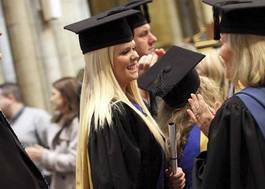 Study Applied Psychology at Truro and Penwith College - Which? 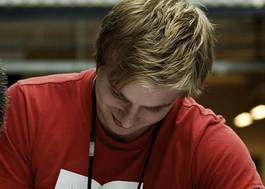 HND Applied Psychology will give you an insight into areas of both theoretical and applied psychology. You will learn how theory can be applied to the profession as well as developing skills that are transferable to the workplace. This course provides you with a unique opportunity to learn about behaviour and its origins, from both theoretical and practical perspectives. Highly interactive teaching sessions allow for healthy debate and practical activities that enhance the learning experience. Laboratory classes utilise purpose built facilities and let you take an active role in hands-on experiments. Course modules also develop subject-specific, employment-related and generic skills to enhance professional and personal development within the workplace. Assignments include real employer briefs, giving you a working understanding of the theory and how best to put it into practice. No previous qualifications in psychology are required, but an interest in psychology and a commitment to two years of study is essential. There are a range of assessment methods applied with an emphasis on applied assignments. The course appeals to a wide range of students, from those who have completed a traditional route through A levels or vocational courses and others who enter as mature students via Access courses.